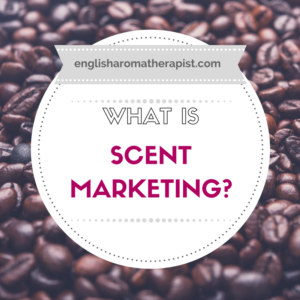 ► What is Scent Marketing? 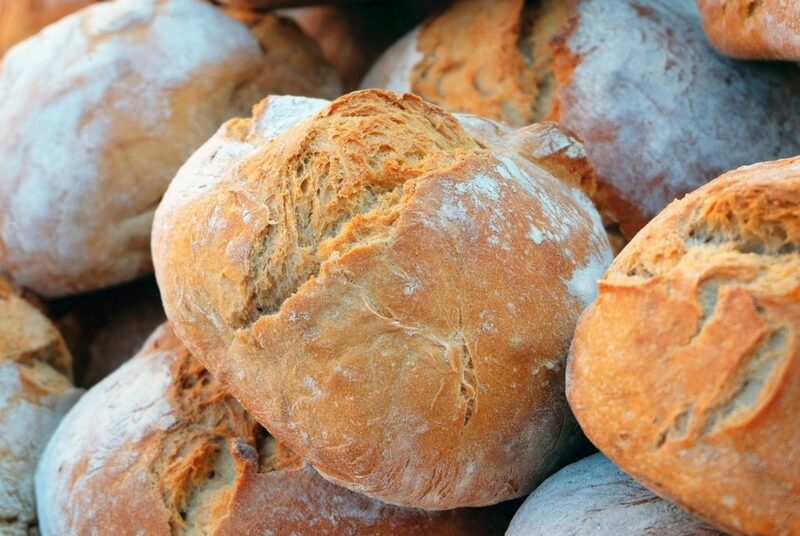 Everyone knows that pumping out the smell of freshly baked bread will lure customers in – it’s hardly rocket science (In fact, the smell of baking bread topped a 2015 poll of Britain’s favourite scent). This concept has now evolved into an entire industry of ‘sensory branding’. Over a decade ago, one of the first trailblazers was Singapore Airlines, who handed out scented towels on-board their aircraft as a way of developing their characteristic ‘Singapore Airlines smell’. Marketing experts have realised the power of smell, one of our most emotional and primal senses. 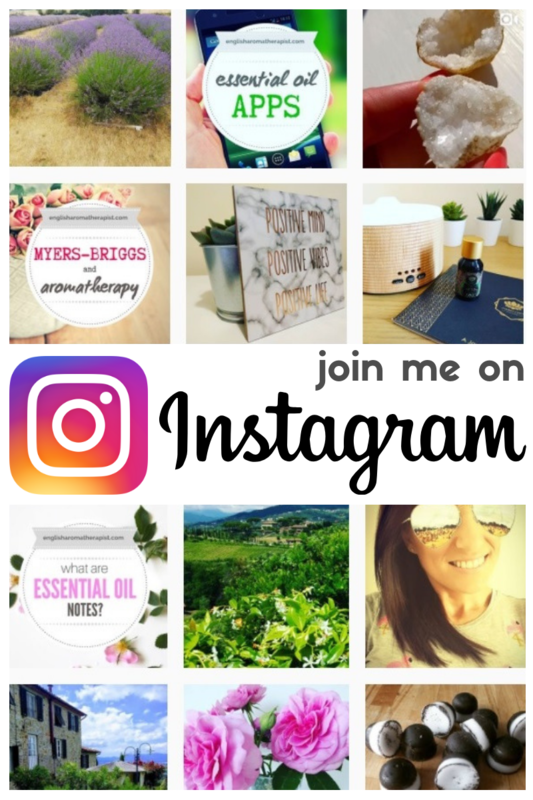 Smell has the ability to subconsciously affect our behaviour and perceptions of a product or place, so it’s perhaps not surprising that so many businesses are tapping into the world of corporate aromatherapy. These days, it’s more a question of who DOESN’T do it. Scent marketing (or ‘aroma marketing’) is now commonplace in businesses around the world. From casinos to car showrooms, shops, bars, airports, spas, hotels and clinics – ‘smell’ is now a key part of their marketing strategy. It is perhaps most well-recognised in the retail industry, where consumers are used to being enticed by tempting aromas – particularly for coffee and baked goods (think Millie’s Cookies). Cinemas often use the artificial smell of popcorn to tempt movie-goers into parting with extra money at the refreshment stand. M&M World diffuses an artificial chocolate scent into its mammoth store in London’s Leicester Square, with a mouthwatering fragrance designed to get customers flocking to the tills. In 2011, a New York supermarket hit the headlines when it was found to be using wall-mounted diffusers to fill the air with artificial food aromas. Shoppers were enticed by the smells of milk chocolate and rosemary focaccia. These scents made them hungry, so they spent more money – in fact, sales went up by 7%, making the $99-per-month machine a worthwhile investment. Scent marketing is more than simply diffusing pleasant aromas in store. Many brands inject fake aromas into their product packaging – Nescafe has been scenting its coffee jar labels for decades. It’s not always clear whether the smells we detect are real or artificially produced. Subway is often accused of pumping out fake bread aromas to attract customers, although this is a claim they have officially denied. Many businesses are simply using ‘real smells’ to their advantage. 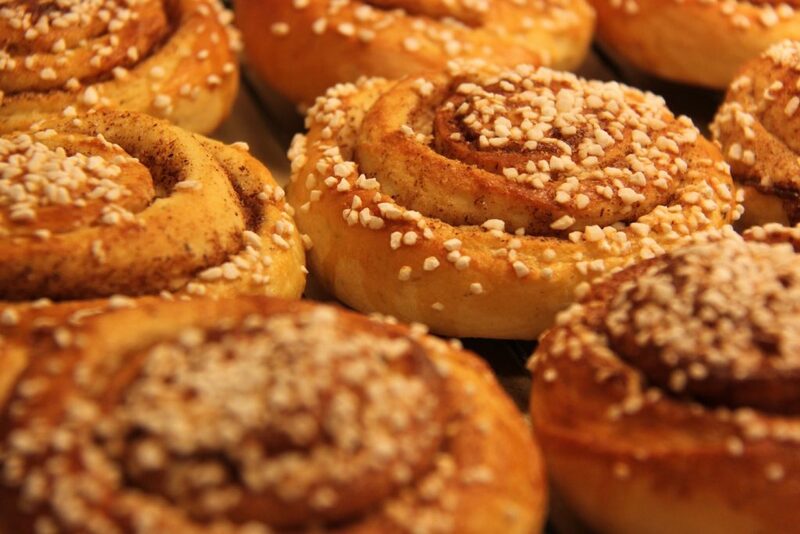 We know that Cinnabon deliberately places its baking ovens towards the front of its stores, so the scent wafts out into the shopping mall and ensnares passing customers. They also choose low-quality oven hoods precisely to trap in the sweet smells and seduce their customers with an appetising atmosphere. This use of smell is different to artificial scent marketing. Diffusing the air with a carefully-chosen fragrance is a more contrived and complex affair. Scent marketing extends beyond simply wafting the smell of your wares under an unsuspecting customer’s nose. It’s all about creating the perfect signature fragrance that represents your brand image. Smells aren’t just used to promote products. Fragrance can be used to create the perfect ambience for a business. Luxury hotels use sensory branding to design a pleasant and welcoming atmosphere that encourages guests to become repeat customers. It’s rather like adding a signature scent to their logo. 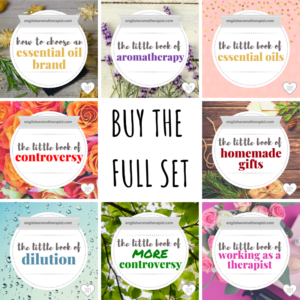 Subconsciously, customers begin to associate that scent with the brand, in the same way that you might associate it with the music from its TV advert. Westin hotels diffuse their lobbies with a unique blend of green tea, geranium and black cedar. Sheraton hotels opt for a blend of jasmine, clove and fig. In the retail industry, scents can be used to subtly create the desired atmosphere – for example, London-based toy emporium Hamley’s discovered that diffusing the smell of piña colada encouraged parents to “linger longer”. Fashion brands cleverly use feminine or masculine scents that appeal to their target demographic. Luxury shoe brand Jimmy Choo uses the scent of cardamom and ivory to evoke an ambience of wealth and opulence. Sony Style stores were scented with a blend of orange, vanilla and cedar in the hope of creating a female-friendly retail atmosphere. Certain smells can be used to create a relaxed, positive atmosphere that is conducive to selling. A 2013 study found that ambient scent had the strongest impact on consumer behaviour. Research has shown that customers spend more time in a scented environment and perceive the products to be of a higher quality – therefore, they’re not just more willing to buy, but willing to spend more money. The Matsuzakaya department store in Japan diffuses different scents according to the time of day – with stimulating aromas used in the morning, and relaxing scents for tired customers later in the day. 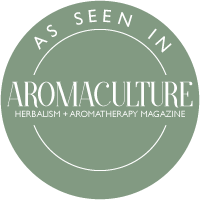 It’s a real-world example of how aromatherapy can directly affect our mood and wellbeing. Abercrombie & Fitch diffuse their signature citrus and musk scent in store, and customers can even purchase the fragrance to take home. Cool brands are selling the scent of aspiration, and consumers are falling over themselves to breathe in the smell of luxury. This month, an Apple accessory company launched a $24 candle that smells like a brand new Mac, and sold out almost immediately. Modern scent marketing uses nebulisation technology, whereby a fragranced oil is converted to a dry vapour that’s diffused into the air via a fan or air-conditioning system. So, why does it work? Well, the answer is simple: smells trigger an emotional response. The reason why aromatherapy works so well is because our olfactory system (in other words, our sense of smell) is closely linked to the limbic system of the brain, which is responsible for our memories and emotions. Put simply: smells make us FEEL different. As the Journal of Social Psychology explained, certain scents can trigger a positive mood. In a nutshell, this encourages customers to stick around and, ultimately, spend more money! Bombarding all five senses leads to a truly immersive experience. A study found that a combination of Christmas scents AND Christmas music had the best effect on sales. The scent marketing industry is growing fast. Global brands are desperate to create a signature scent for their customers to experience – preferably something unique and distinctive, to prevent any negative connotations from previous experiences. Sensory branding harnesses this previously untapped power of smell. 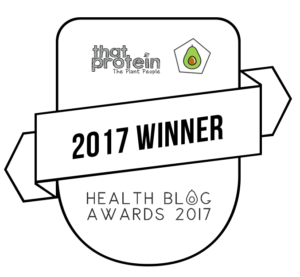 This trend has seen the formation of several agencies that specialise in helping brands realise their scent marketing goals – such as Air Aroma, who strive to “capture your brand’s olfactive vision”. Air Creative claim their custom scents can increase food sales by up to 300%. The Aroma Company was hired to supply a tree-scented fragrance for the ‘Forest on the roof’ restaurant at Selfridges. Over in the USA, AromaSys provides bespoke scents for businesses from Rodeo Drive to Capitol Hill. Almost half of the casinos on the Las Vegas strip used their systems – in fact, the MGM Grand uses nine different aromas to fragrance its resort. Nike found that scenting their stores increased intent to purchase by 80%. 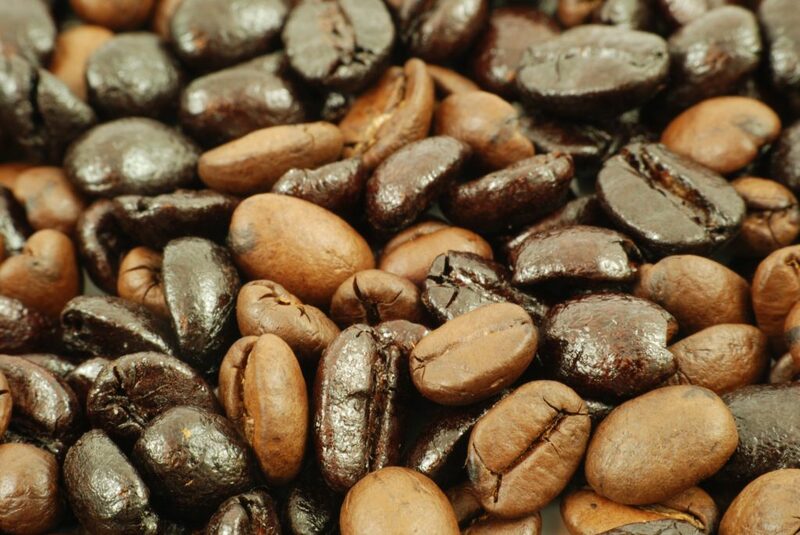 Coffee sales shot up by 300% at a petrol station after they diffused its smell around the store. Gambling revenue increased by 48% after introducing particular scents into a casino in America. A retail study found that 84% of customers reported they were more likely to purchase shoes from a scented boutique, after being asked to compare shoes from a scented and an unscented store. So, is it ethical? One could argue that it’s somewhat misleading for a business to diffuse fake food aromas with the implication that they’re derived from the products on sale. But perhaps we shouldn’t be so surprised – after all, advertising pushes the boundaries of truth all the time. As Alex Hiller, an expert in marketing from Nottingham Business School, explains: “Yes, changing smells is manipulative – this is the whole point. But it is mild, and I would argue that consumers realise and accept that in all artificial, and especially retail, environments, some mild form of manipulation does take place”. Scent marketing is a complex business. It’s crucial for a business to get it right, and this can be tricky – one man’s meat is another man’s poison. Smells are highly subjective, and preferences vary widely across cultures and generations. Vanilla and cinnamon are hugely popular in the USA, while Sandalwood is preferred in India. A scent needs to be sufficiently powerful to achieved the desired effect without overpowering neighbouring businesses. And it doesn’t always go according to plan, as the London Underground discovered in 2001 after attempting to sweeten the air of its tube stations with a floral scent. The trial was discontinued after just one day, following reports of nausea from passengers. What’s in store for the future of corporate aromatherapy? Currently, around 10-20% of retailers in the US are already using scent marketing agencies. According to ScentWorld’s Jennifer Dublino, the scent marketing industry is worth $300 million worldwide, with an annual growth rate of 15%. So, next time you’re browsing in store and sniff something delicious…remember it’s all part of a carefully crafted plan! 4 Responses to What is Scent Marketing? I hadn’t ever thought about aroma marketing before, but it makes sense. I love the smell of bread, coffee, and a ton of other things. Finding a business with a scent that I like would definitely make me want to shop there more.